News reports are circulating, claiming Amazon is nearly ready to roll out a free, new music streaming service. 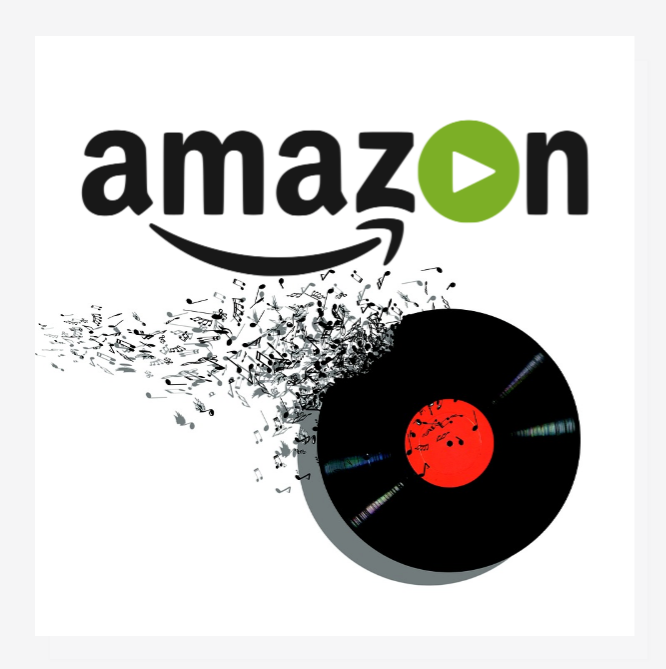 Although little is known at this time, publications suggest Amazon will position itself as a direct competitor to Spotify. Apparently, the online retailer plans to market its new service though its Echo speakers, with the launch coming as soon as this week. It will likely be ad-supported and contain a limited catalog of music initially. Amazon is reportedly working with music labels on deals to pay per stream. Meaning, the rate of payment isn’t tied to the amount of advertising the e-commerce site sells. Currently, Amazon Music claims tens of millions of subscribers. Members in the US already have access to a large catalog for free and can opt to purchase a bigger monthly subscription, ranging from $3.99 to $9.99. Although Amazon Music has grown since its releases, it remains a loss-leader for the corporation. However, the entity is in the position to subsidize the new service’s costs. Amazon earned more than $10 billion in profit last year, mostly due to its cloud computing product, Amazon Web Services.